Yasmin has been a supporter of many causes throughout the years. Here are some of the ones she has been the most passionate about. 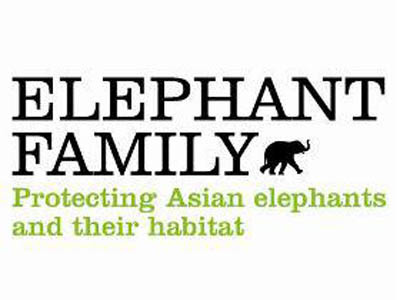 Co-founded by Yasmin's late friend Mark Shand, Elephant Family is dedicated to saving the endangered Asian elephant from extinction. She and her daughter Amber raised over £31,000 for Elephant Family and Quintessentially Foundation in late 2015 and participated in the Travels To My Elephant rickshaw race in India in support of the charity. 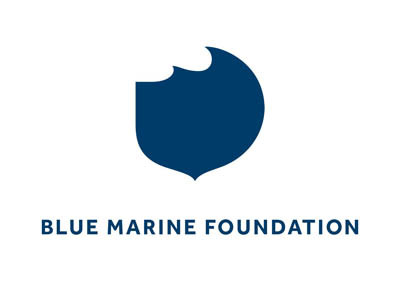 Yasmin has served as an ambassador to this foundation, which is working to solve the crisis in the oceans through providing innovative solutions to overfishing and enabling the creation of marine reserves. In 2013, in conjunction with World Oceans Day, she filmed an awareness video to help promote their efforts to protect the oceans. 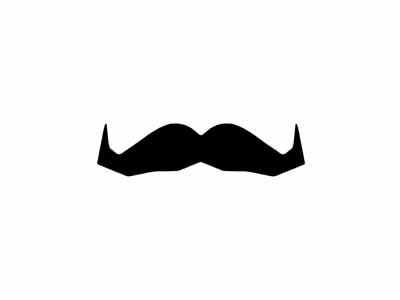 The Movember Foundation is the leading global organization committed to changing the face of men's health, tackling prostate cancer, testicular cancer, mental health and suicide prevention. In 2018, Yasmin helped raise awareness for the foundation by representing them during the Veteran Car Run. 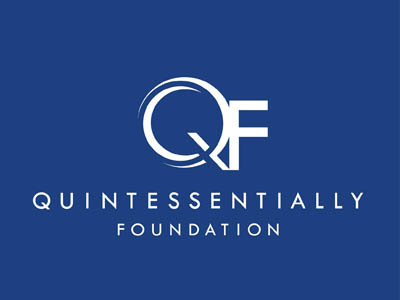 Quintessentially Foundation aims to improve the education, health, and welfare of disadvantaged and young people worldwide by raising funds for their inspirational partner causes. Yasmin and Amber raised over £31,000 for Quintessentially Foundation and Elephant Family before participating in the Travels To My Elephant rickshaw race in 2015. 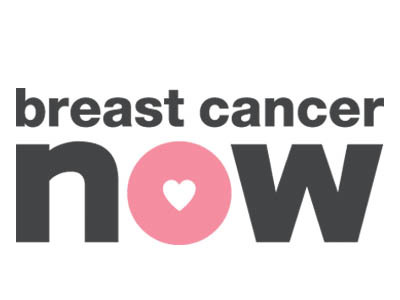 Breast Cancer Now is the UK's largest breast cancer charity, and it is dedicated to funding research that is entirely focused on breast cancer. Yasmin has actively supported the organization since 1996, when as Breakthrough Breast Cancer they founded the Fashion Targets Breast Cancer campaign. 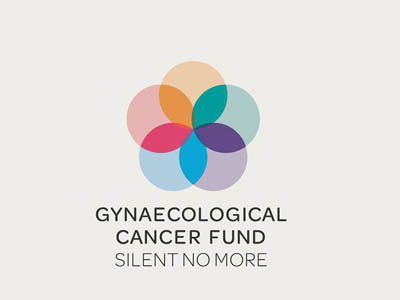 The Gynaecological Cancer Fund has a dual mission of supporting research into gynaecological and breast cancer and increasing women's knowledge about these diseases. Both Yasmin and Amber have supported their Lady Garden campaign. 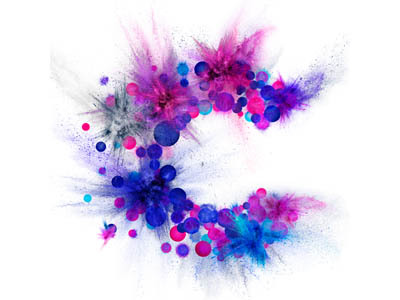 This organization pioneers life-saving research to bring forward the day when all cancers are cured. In 2005, Yasmin designed a rattle charm that was featured in a celebrity charm bracelet and raised over £150,000 for the charity; and the diamond form of her charm raised £80,000 at a gala fundraising auction. 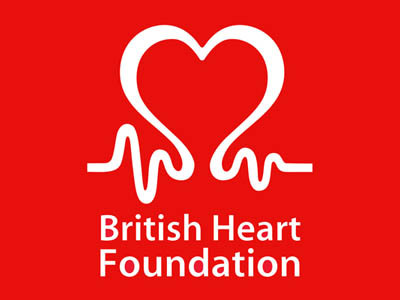 The BHF is the UK's heart charity and the largest independent funder of cardiovascular research. Yasmin served as the face of the organization's 2013 Tunnel of Love fundraising event; and her daughter Amber did the same 2 years later. 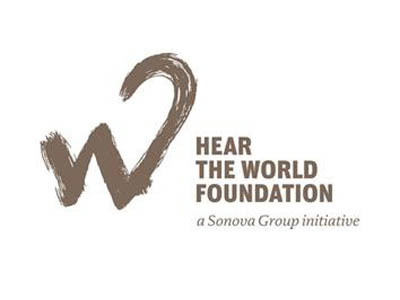 Hear the World supports disadvantaged people, mainly children, with hearing loss throughout the world. Yasmin has been one of the many celebrity faces to pose in their annual calendar that is sold to raise both money and awareness. Along with longtime friend Lisa B, Yasmin was one of the founders of this organization, which is dedicated to raising money for existing causes to improve the lives of children in the UK and Europe. 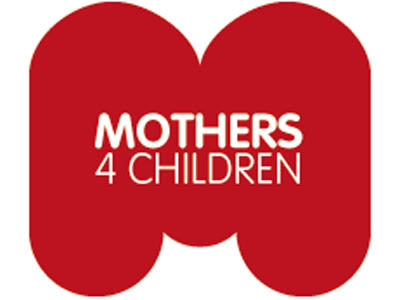 Among the many events she attended to benefit M4C was the highly successful Really Great Garage Sale, which raised over £100,000 in 2009 and 2010. 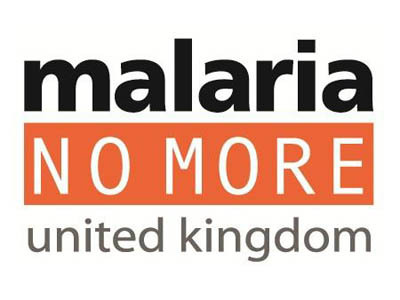 Malaria No More's mission is to save and protect millions of lives from malaria, particularly children who are at the greatest risk of infection. In 2010, Yasmin and Amber were photographed wearing the charity's mosquito locket, which was designed by Stephen Webster and sold to help save lives in Africa. 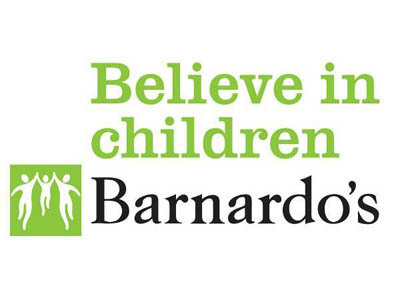 The largest children's charity in the UK, Barnardo's has been protecting the lives of the nation's most vulnerable children and young people for over 150 years. In 2011, Yasmin took part in Forevermark's "A Promise Shared" campaign in support of Barnardo's and young caregivers.